Rather than building another shoe with a spring in the soles, our team approached the challenge through a design-thinking lens. Seeing a mention about Continuum in BusinessWeek, Reebok contacted us to help them to design a breakthrough athletic shoe that would rival Nike’s new release. Athletic apparel brand Reebok became a publicly traded company in 1985, but within a few years, the company’s sales were suffering. Nike had recently released their Air Jordans—a basketball shoe boasting unique sole technology and an endorsement from the sport’s most beloved athlete. The spring-loaded shoes, which promised to maximize your vertical jump, also succeeded in launching Nike sales skyward. Seeing a mention about Continuum in BusinessWeek, Reebok contacted us to help them to design a breakthrough athletic shoe that would rival Nike’s new release. Rather than building another shoe with a spring in the soles, our team took a step back, approaching the challenge through a design-thinking lens—long before such an approach was common in corporate boardrooms. 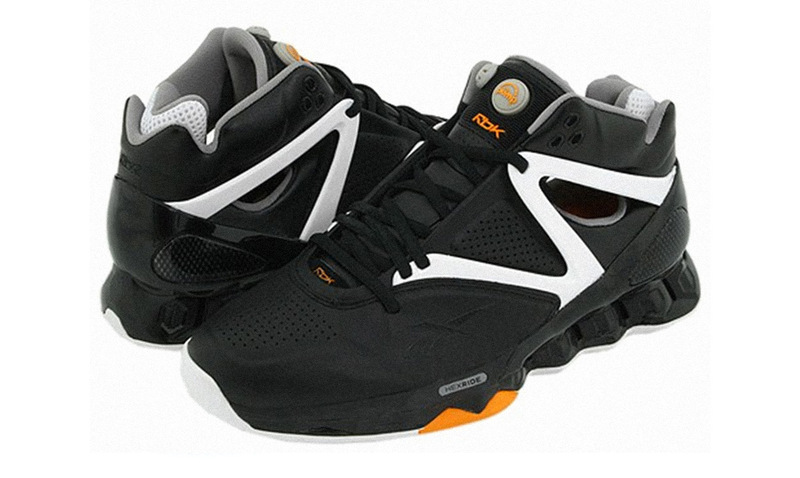 Professional basketball players wear customized footwear. Reebok’s true target customers are not the athletes so much as their fans—very often, children and teens. We sought to design an athletic shoe that would appeal to these young users, as well as the people paying for them— their parents. Our ethnographic research revealed a key challenge parents faced when buying their children’s shoes: Kids outgrow their shoes before they wear them out. Many parents deliberately bought their kids’ shoes a couple of sizes too big, to allow room to grow. Our team wondered: What if an athletic shoe allowed for moderate adjustment in fit, so kids could wear them longer? 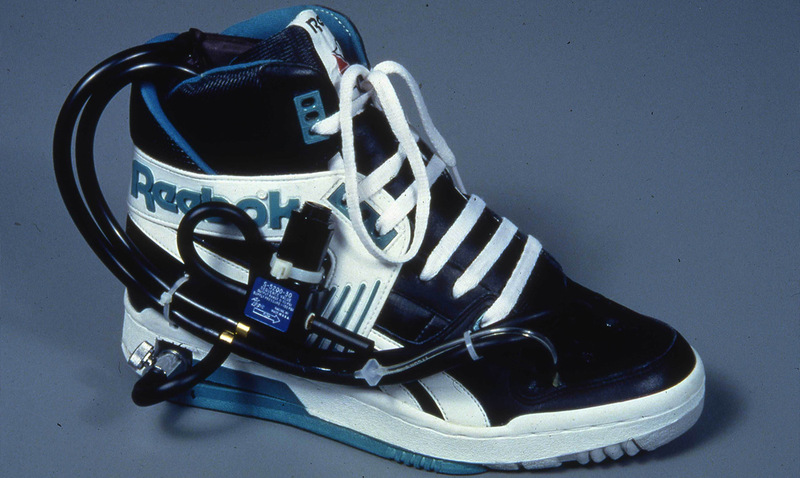 In November 1989, the Reebok Pump debuted as a premium competitor to Nike’s Air Jordan, retailing for $150. 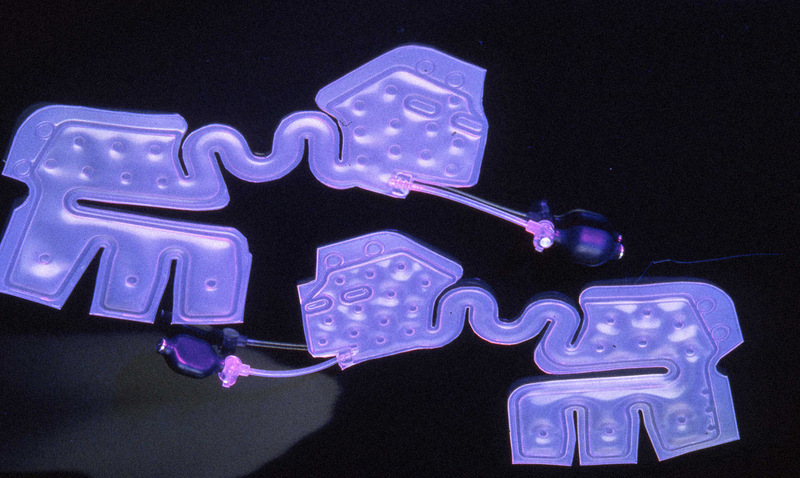 Merging design concepts from medical technology and sportswear, Continuum’s designers developed an athletic shoe for Reebok that would define the brand for years to come. The design concept would be successful only if the pump was integrated into the shoe itself — a conviction that inspired the iconic basketball-shaped pump on the tongue. Borrowing technology from medical device design, we installed air bladders from blood-pressure cuffs into the sides and back of a basketball shoe. 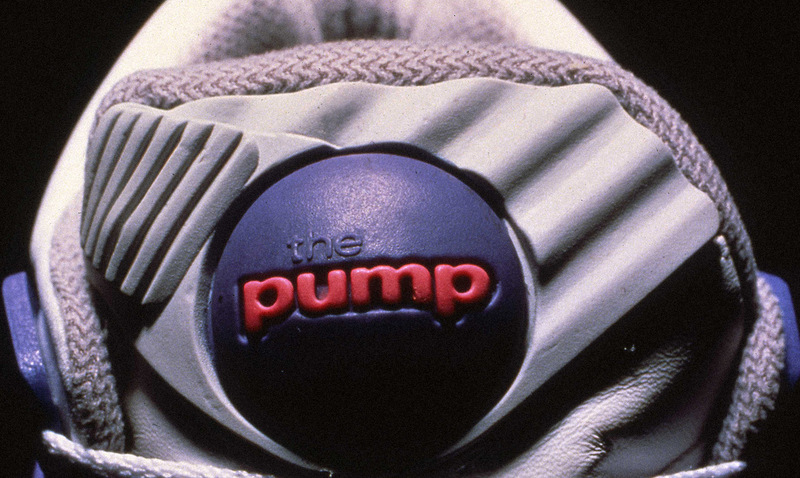 In its first year, the Reebok Pump grossed nearly $1 billion in sales, propelling the athletic brand ahead of Nike and other competitors for the first time in the company’s history. Building on the Pump’s phenomenal success, Reebok went on to produce variations of the shoe for other sports, including football, golf, tennis, and track. 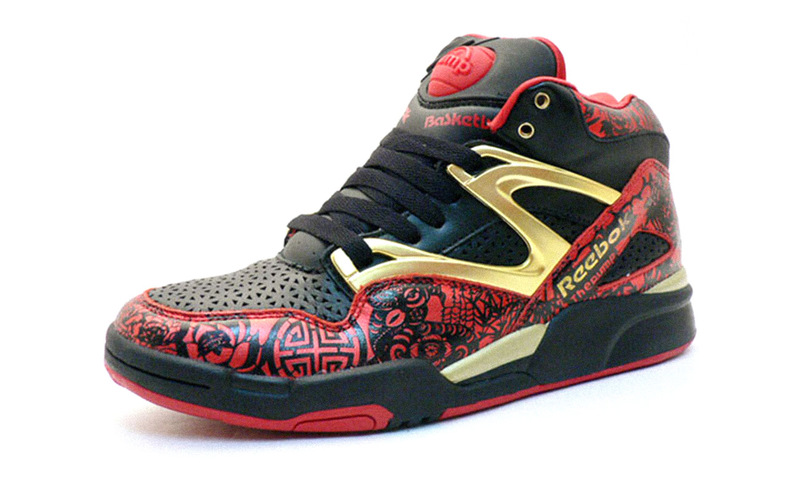 In 2011, Reebok re-released customizable versions of the Reebok Pump, as well as commemorative editions on the 20th and 25th anniversaries of the original product launch, in 2009 and 2014, respectively. A whole new category of clean. Reclaiming the number one spot on store shelves.